Time - You could probably do this one in one weekend. ...let's ask some questions about water and ice. See if you can add to this list for this science fair project using water. Where do we see ice? When do we see ice? What do you think makes ice?What does ice feel like? What cause ice to melt? This is a good question because we can try it out in any room with a sunny window. But don't try it yet. We need to answer our important question first! Write it down on a piece of paper. Don't change it until after you see what the ice does. Set a timer for 15 minutes. 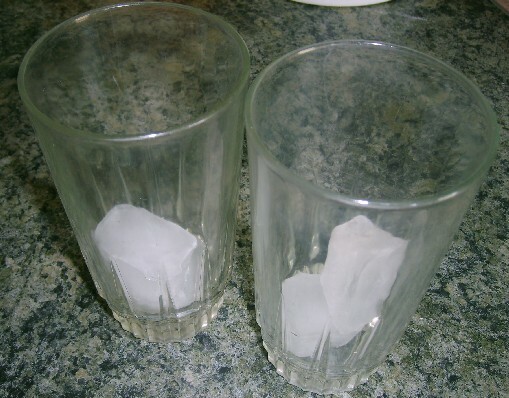 When the timer goes off, check the ice cubes in each set of glasses to see how they're doing. Repeat this step three more times. You may want to write down times on a piece of paper. List "15 Minutes," "30 Minutes," "45 Minutes" and "1 Hour" on your piece of paper. 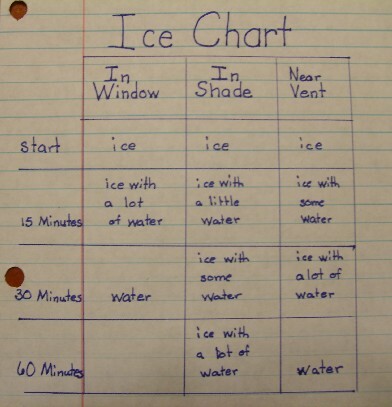 Write down what you see the ice cubes doing in each place each time your timer goes off. And take lots of pictures! 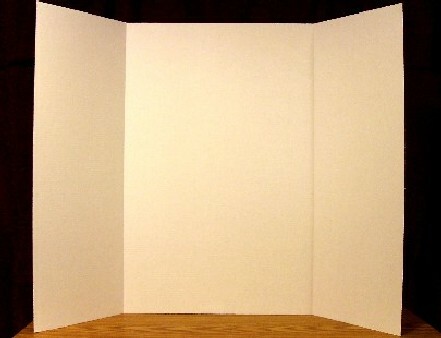 Pictures prove you did it all yourself! For help with charts or graphs, go to this page and find easy instructions and great ideas! It's time to tell what you've noticed. Write a report about what you saw with your science fair project using water. 1. What you guessed about the ice. 2. What you did with the ice. 3. 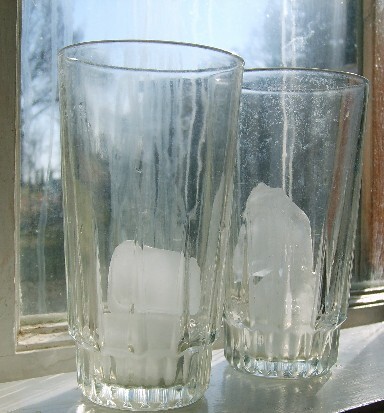 Which ice melted the fastest. 4. If your guess was correct about the ice. Now, on a piece of paper neatly write your important question and your guess. If you would like, type it on a computer. You might get style points! If you want to get some ideas for your display we have some examples for you. Just click here for examples of displays that will work well with any science fair project using water. And don't forget to name your project at the top of the display board. You may want to use your important question as the title. You may want to purchase stencils to make cutouts of letters for this. Or you may purchase already made letters at many retail stores. As with any science fair project using water, have fun! 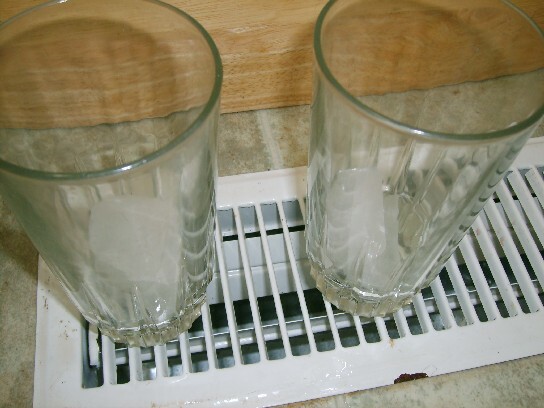 Want to look for another science fair experiment using water? Click here for more great projects.